"Epic" tells the story of an ongoing battle deep in the forest between the forces of good and the forces of evil. When a teen age girl finds herself magically transported into this secret universe, she must band together with a rag-tag team of fun and whimsical characters in order to save their world... and ours. 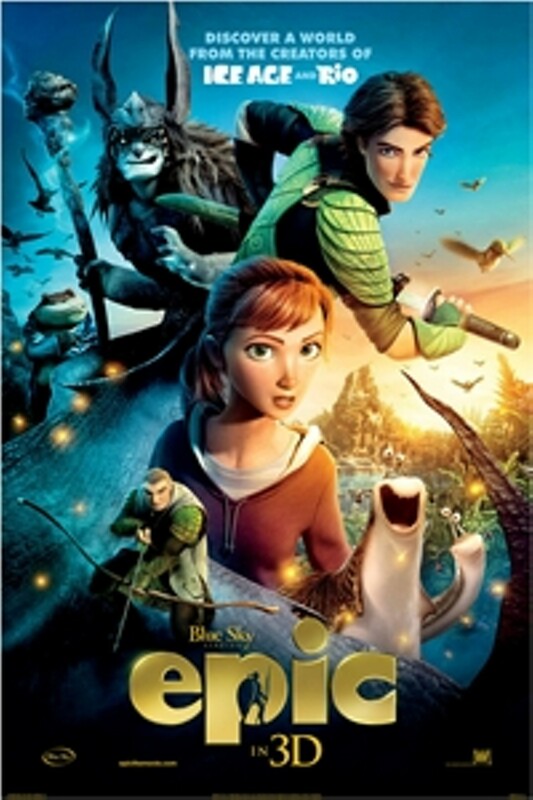 Epic is not showing in any theaters in the area.